Signature HealthCARE founded with the mission of revolutionizing the healthcare industry. 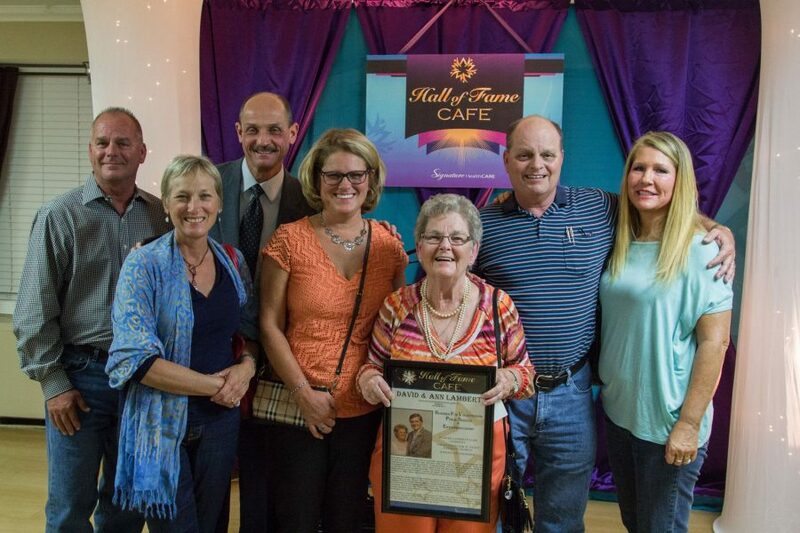 Signature HealthCARE’s inaugural Hall of Fame celebrates the stories and accomplishments of residents, stakeholders, and volunteers preserving them for future generations. 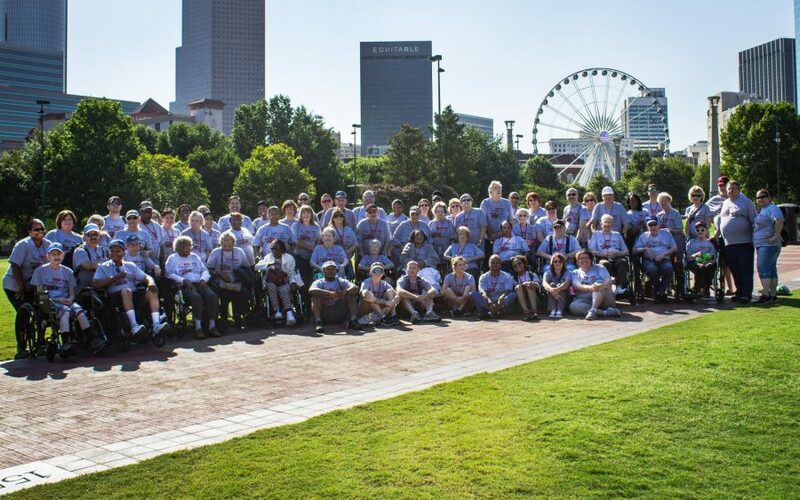 Signature HealthCARE hosts first Senior Olympics events, where residents compete for the gold. 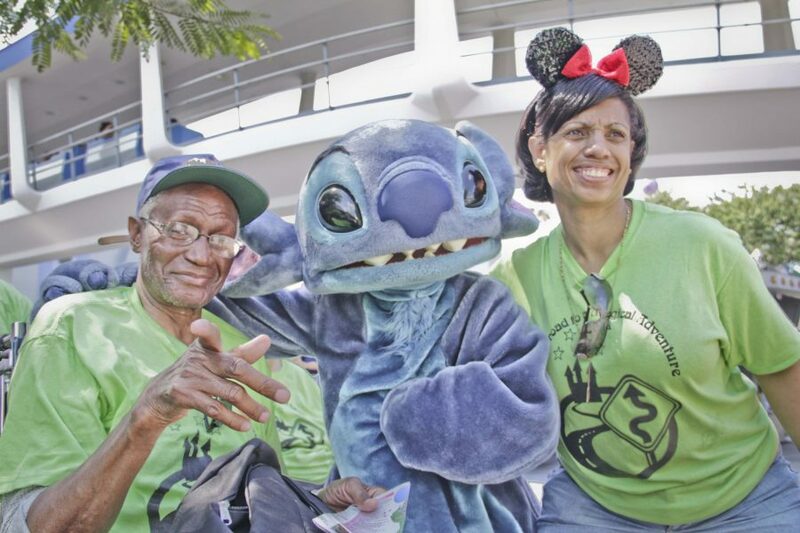 Elders and stakeholders travel to Disney World on the first elder vacation. Signature HealthCARE embraces person-directed care with the Eden-Alternative Registry and begins to lead the long-term care industry in culture change. Signature HealthCARE home office stakeholders volunteered 100 hours in the community during the first annual 12 Days of Service. Signature HealthCARE residents vacation in the sun at Myrtle Beach. 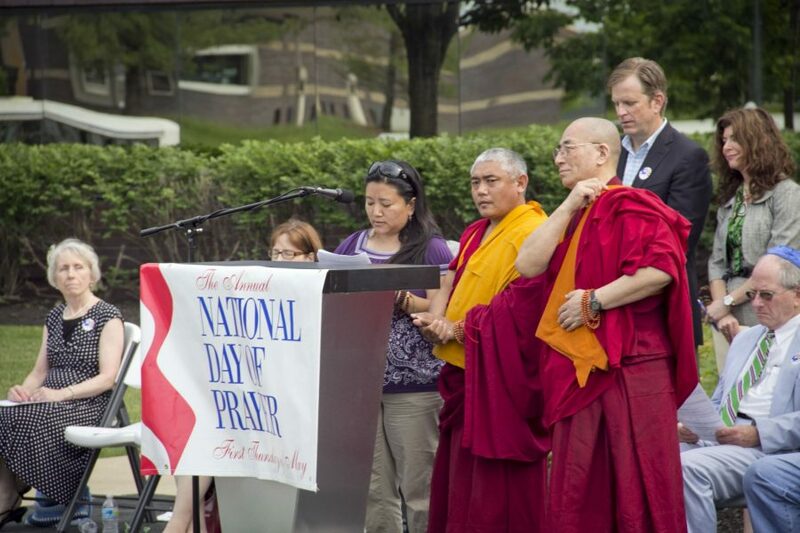 National Day of Prayer celebration at Signature’s home office unites those from all faiths. 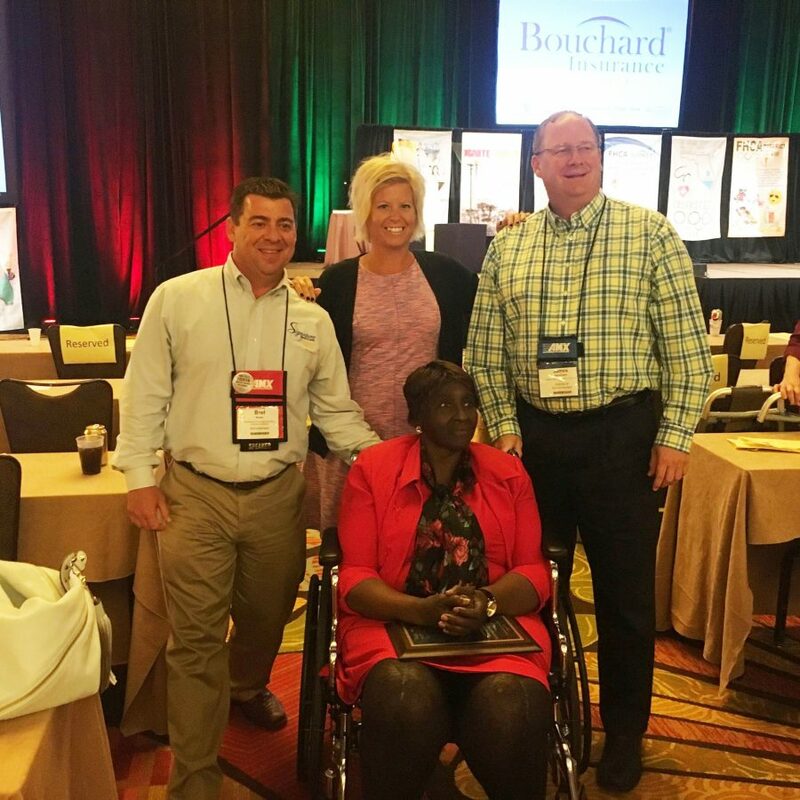 Signature launches the Administrator-in-Training Academy, a real-world classroom for long-term care future leaders. The first Reflect N Us art gallery showcases over 600 pieces crafted by Signature residents. Signature residents vacation in Branson, Missouri on an Ozark Mountain adventure. 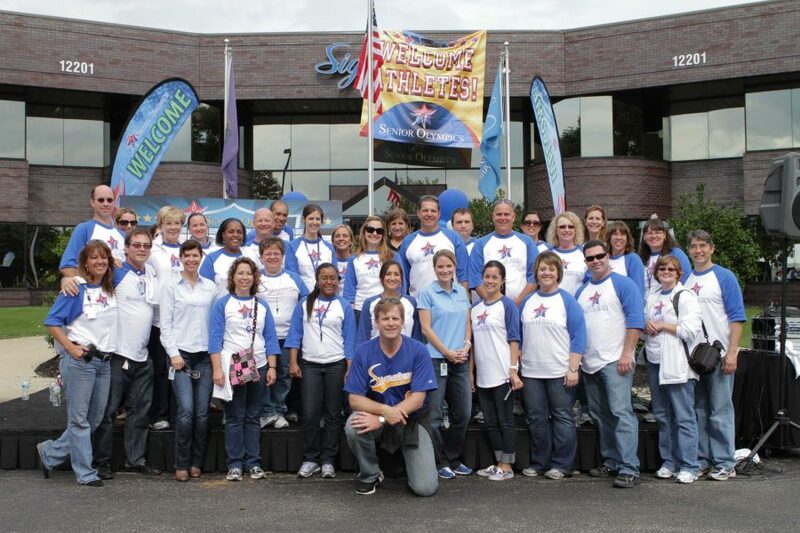 Modern Healthcare recognizes Signature as one of the nation’s 'Best Place to Work'. Signature Lifestyles breaks ground on new assisted living facility in Jefferson City, Tennessee. Signature HealthCARE of North Florida resident Lucy advocates for Medicaid residents in nursing homes, and Florida passes Lucy’s Law. 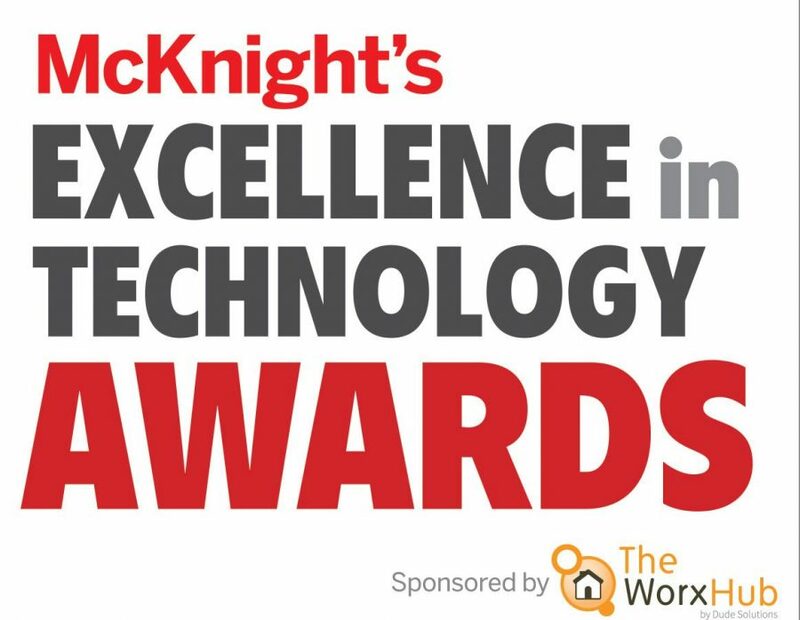 McKnight’s Excellence in Technology Awards honors Signature’s Spirituality pillar for innovations. Signature HealthCARE residents vacation to Boston and visit the Green Monster at Fenway Park. Signature adds new locations making it the largest post-acute provider in Kentucky. Faith in Works initiative empowers residents and stakeholders during company-wide Voter Registration Day. Signature HealthCARE residents vacation in the sweet heat of Atlanta. Pinnacle CNA program launches empowering Signature stakeholders to grow in their career. Signature HealthCARE and Ballad Health break ground and partner bringing new services to Johnson City, TN. 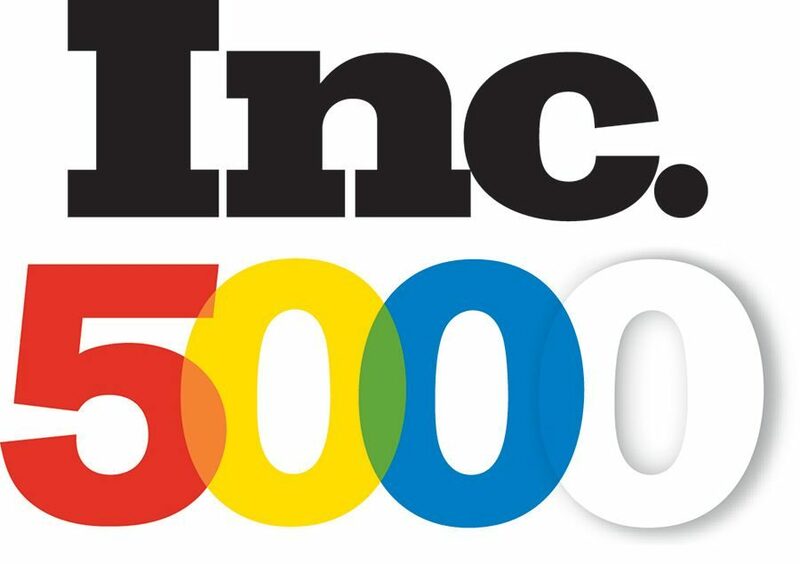 Inc 5000 names Signature HealthCARE to its list of Fastest Growing Private Companies. Signature welcomes its first foreign trained nurses and physical therapists from the Philippines. Kentucky Medical News recognizes Signature HealthCARE with the Bluegrass Navigators Award for innovation serving the senior care community. Signature HealthCARE stakeholders celebrate 10 years since the company’s founding. Signature HealthCARE adds its 50th location to the Eden Alternative Facility, a national list of certified culture change nursing homes. 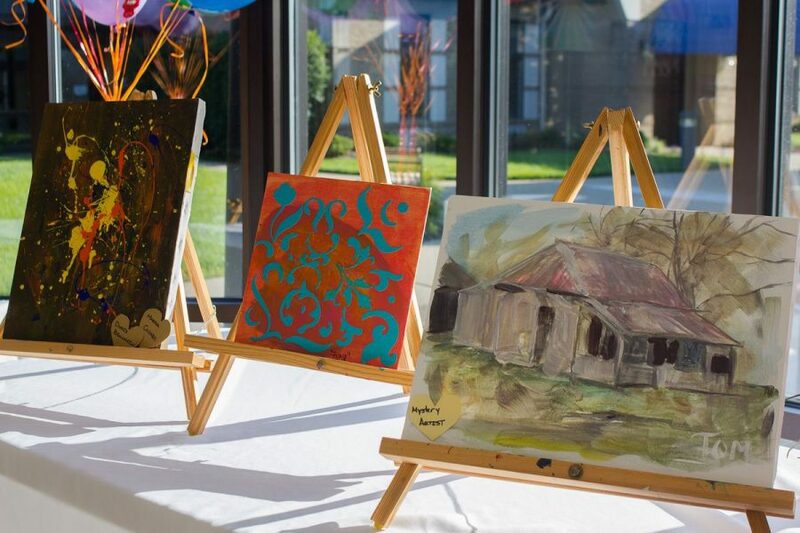 The “I Won’t Grow Up” Project brings professional artists in residence at 12 Signature HealthCARE nursing homes throughout Kentucky. 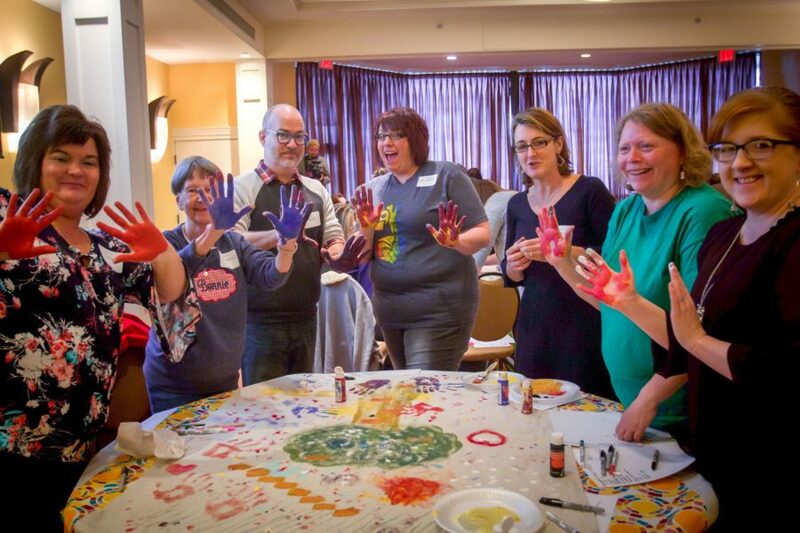 Art, creativity, and health care come to life at the Create Change Institute, a partnership between Signature HealthCARE, Time Slips, and Fund for the Arts. 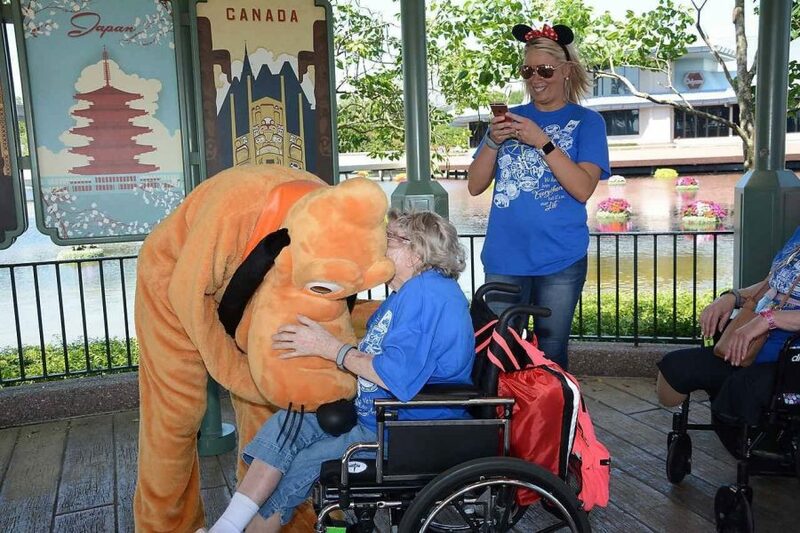 20th Signature HealthCARE Elder Vacation in Disney World. 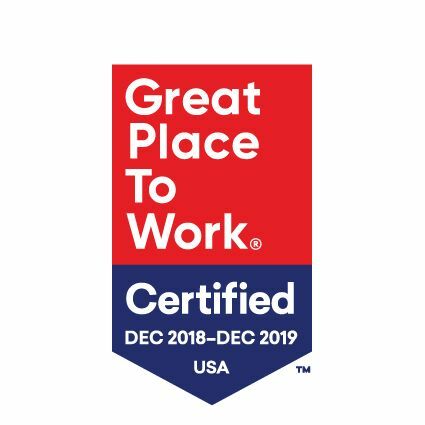 Signature HealthCARE is officially a certified Great Place to Work for the second consecutive year.